Like transmission in automobiles, electrical distribution systems are crucial to ensure power supply from generators go to the right places, in a safe and stable manner. 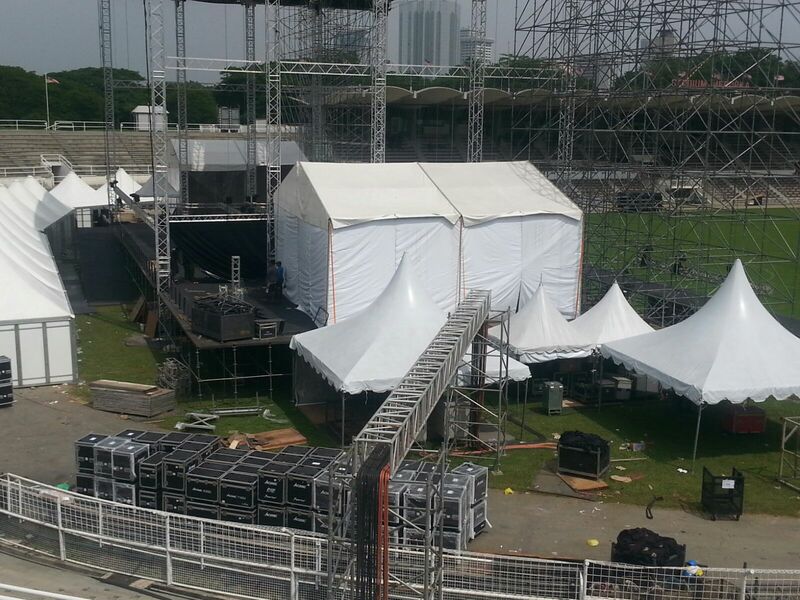 PLOMALITE provides rental of electrical distribution systems for any events held anywhere in Malaysia. Other than regular events, our electrical distribution systems are also capable of working seamlessly with emergency power supplies and emergency cooling systems. 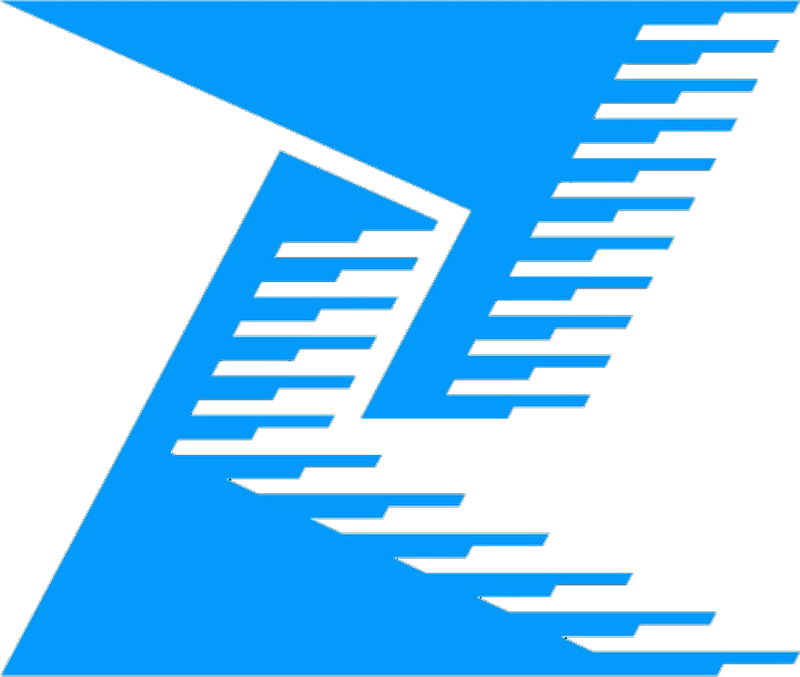 They are rugged enough to withstand abuse which comes with heavy use and transportation. 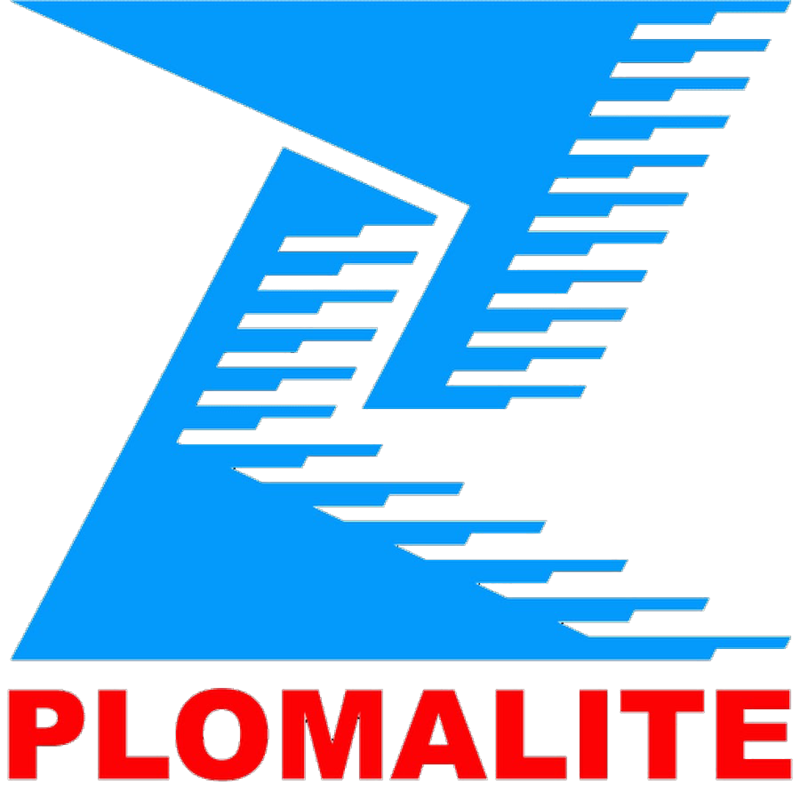 PLOMALITE also provides rental of lighting fixtures alongside the electrical distribution systems for both standard exhibition and special design panel, and have developed plug-in connection system for temporary wiring for all kind of light fittings such as spotlights, floodlights, fluorescents and also power sockets. Our team of engineers and technicians have ample knowledge and experience to ensure safe and steady supply of electricity to your events, which in turn ensuring all equipment requiring power work as intended, and making your rental of our systems count.